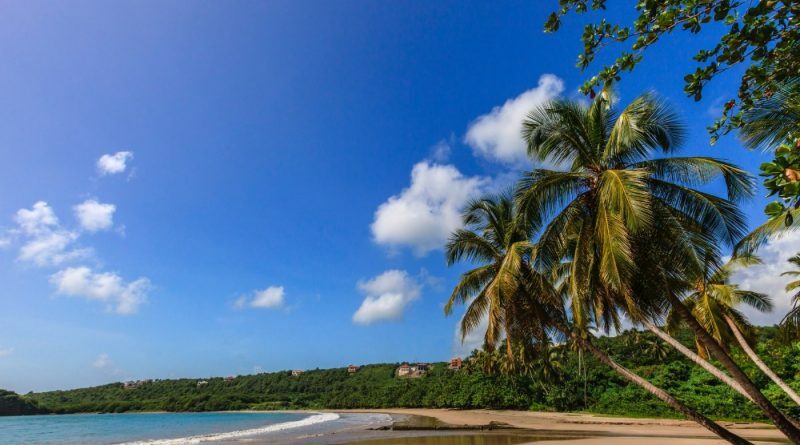 Following unconfirmed reports last week, Range Developments has today officially announced that it will be developing several projects in Grenada’s La Sagesse area, beginning with a Six Senses luxury resort. Describing the first project, Range writes in a press release that the hotel’s setting will be in “an unspoilt area of remarkable natural beauty with two beautiful beaches,” one of which the Sunday Times has previously characterized as ‘one of the top ten beaches in the Caribbean’. “La Sagesse will be an incomparable master-planned development on one of the best locations in the Caribbean, just 15 minutes’ drive from Grenada’s airport. It will feature two luxury 5-star hotels, oceanfront villas, spas, retail and water-sports facilities,” reads the press release. Grenada’s Prime Minister Keith Mitchell, who last week beat Range to the punch by himself announcing the agreement without specifying the location or hotel operator, expressed excitement at the prospect of bringing Range on board. Slated for completion in 2022, the project will provide in excess of 500 jobs during construction, and “many more during operations”, according to the developer. “We have been impressed by the welcome and the opportunities in Grenada,” said Mohammed Asaria, Managing Director and Board Member of Range Developments, commenting further that he very much relished the prospect of working with Six Senses, a brand the readers of Travel+Leisure have voted ‘best hotel brand in the world’ two years running. President of the same hotel chain, Bernhard Bohnenberger, expressed similar enthusiasm about coming to the Spice Island. Following the successful development of resorts in both Saint Kitts (Park Hyatt) and Dominica (Kempinski), Range has cut short plans for new projects in Saint Lucia and Saint Kitts, both of which have been the subject of legal arbitration. While the developer has declined to comment on its reasons for shelving projects in those islands, we know from previous statements in the Saint Lucian Parliament that Prime Minister Chastanet assumed “full responsibility” for the plans coming to naught. While Range has made no official announcements of its dropping a previously announced Six Senses project in Saint Kitts, the resort’s prospective is conspicuously absent from the developer’s website. Furthermore, questioned in Parliament as to his sudden reticence on the project he once vaunted, PM Harris has not offered any explanation as to why the Six Senses development did not go ahead.